It takes years of hard work and preparation to become a top billed wrestler in the Luchador leagues of Mexico. If you've aspired to join their ranks, this costume will allow you to fulfill your dreams. Even if it requires moonlighting from your other jobs! 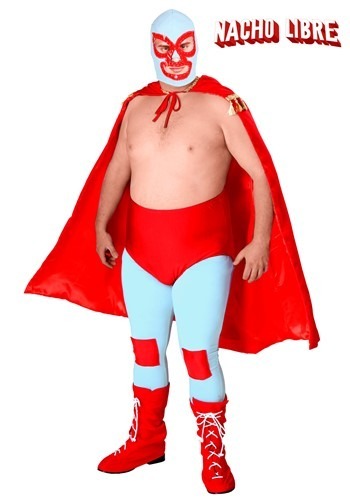 This movie authentic costume will have you looking just like Jack Black as Nacho Libre! Whether you're looking to help out some orphans or could just use a little extra scratch, you'll be able to be an official luche libre star. Now as for finding your own Sister Encarnación, we can't make any guarantees on that! 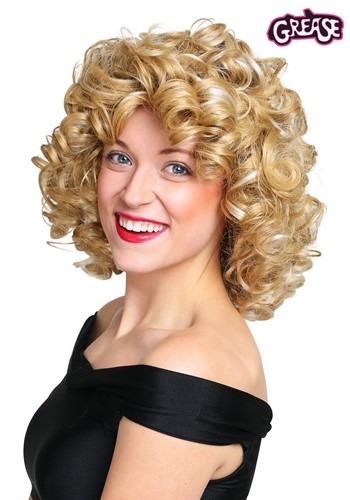 This Women's Grease Bad Sandy Wig gives you the 'do that got the guy! Top off your bad Sandy costume in perfect 50s style. You'll be the one that he wants!